Thank you for visiting the online home of Unique Technology Group in Los Angeles, CA. 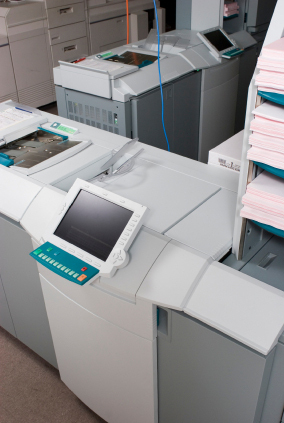 Our company provides business solutions such as printer repairs, copiers lease and computer support services. Call us to schedule an appointment for a specific service. You can also fill out the form provided below for more details. We will get back to you as soon as possible.